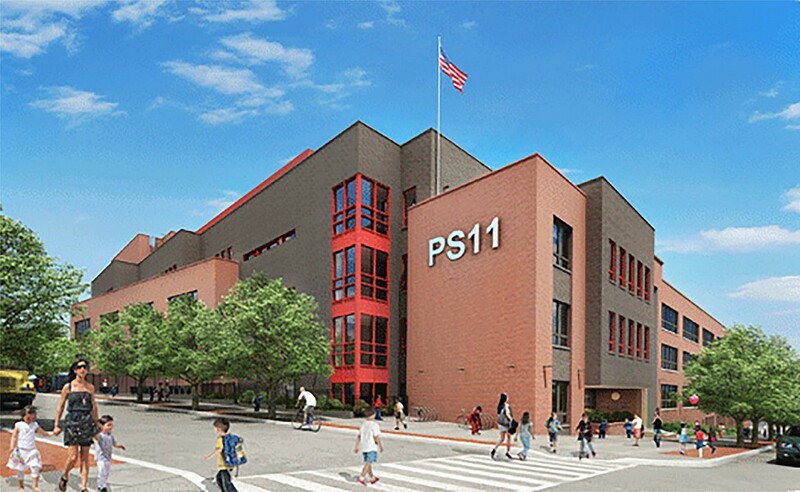 Structural design of a new 5-story, 49,750 SF primary school addition. 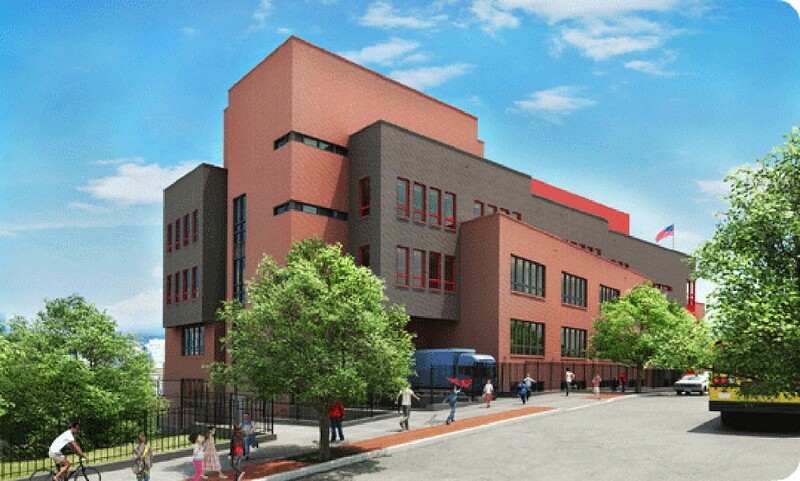 The new addition will hold 436 Pre-K thru 6 students. Work is being phased for continued occupancy. 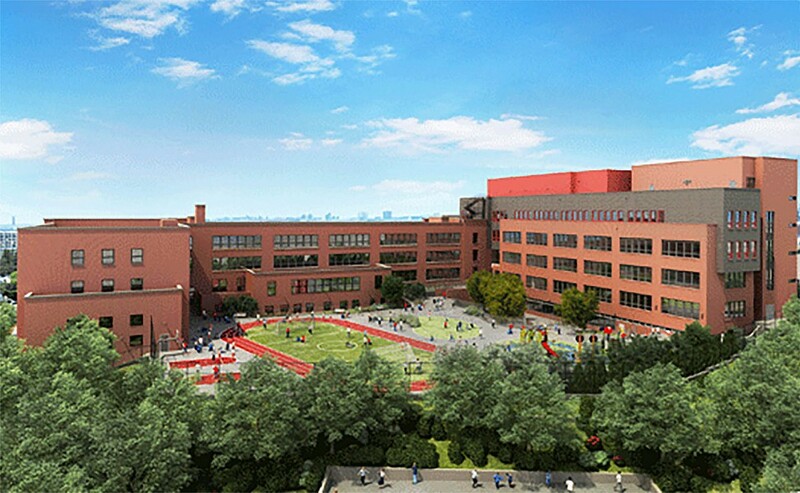 Prior to the construction of the new addition, demolition of the kindergarten wing and renovations to several existing classrooms will be completed. The addition will be constructed as a steel framed structure supporting a concrete upon metal deck floor system.